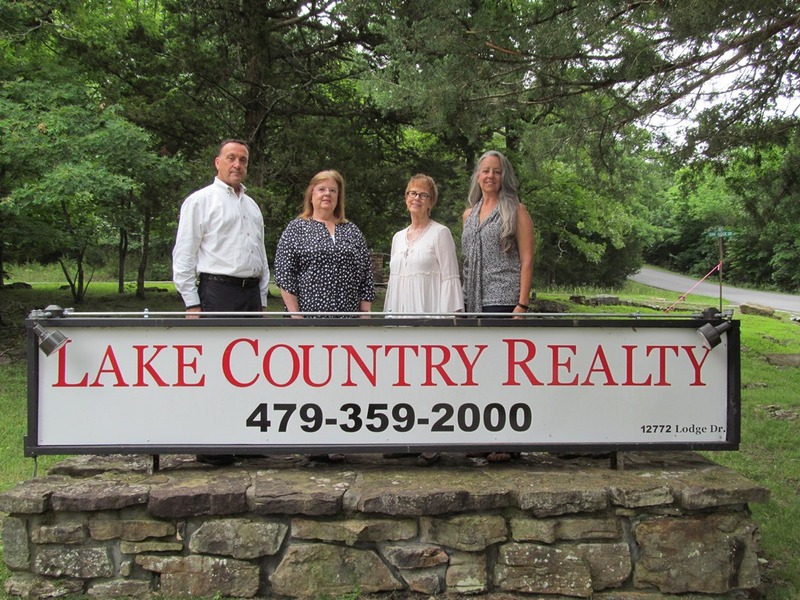 366 E Hayes ST, Pea Ridge, AR.| MLS# 1101325 | Garfield Beaver Lakefront and Resort Homes for Sale and Northwest Arkansas homes representing buyers and home sellers for all of your real estate needs. Free MLS property search. New Construction by RLP Investments. 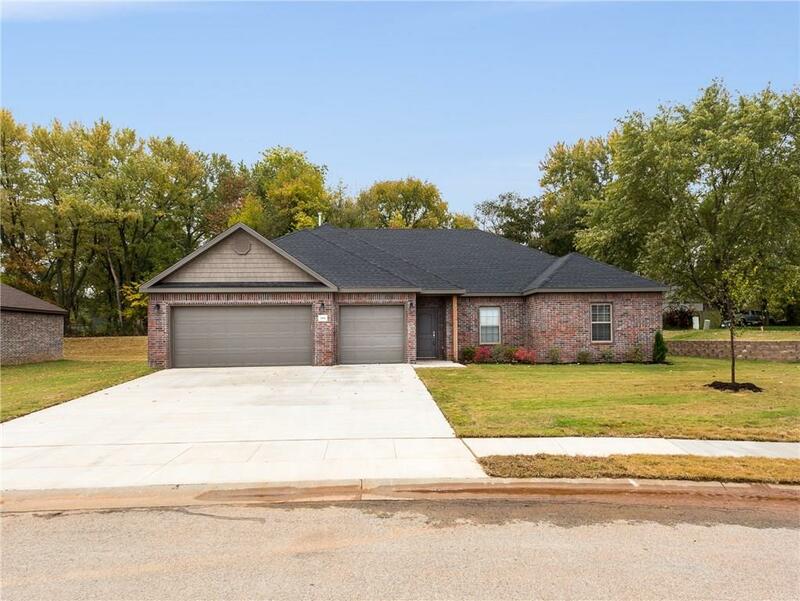 Home features include 3 bed, 2 bath, 3 car garage, built ins, custom cabinets, landscaped front, keyless entry, solid surface flooring in living and wet areas, covered patio, 1 year limited builder warranty, granite countertops, tile walk-in shower.